to coincide with his new single "187" feat Rick Ross... T Rawww decided to drop this Mixtape alongside it! 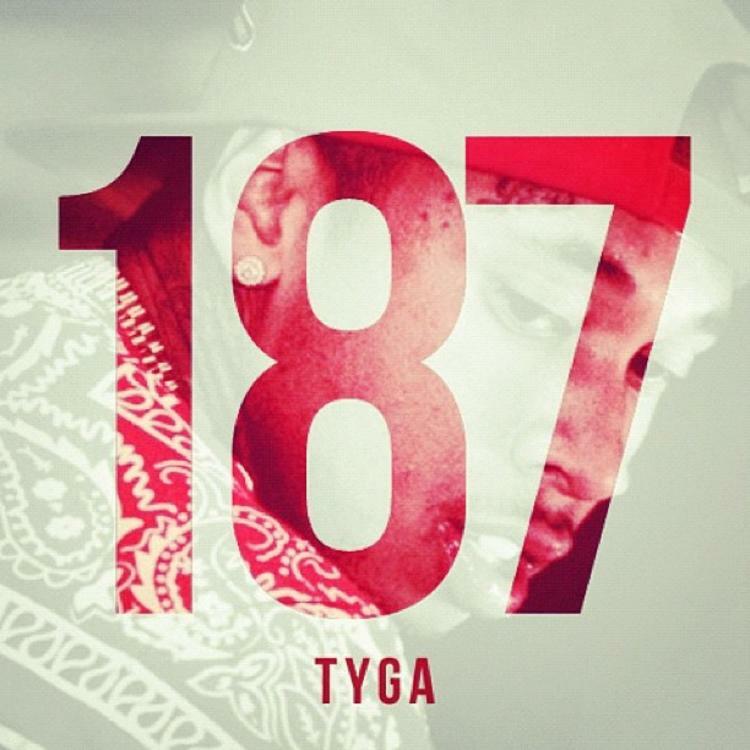 Download 187, the latest project from Tyga, released on Friday, November 30th, 2012. Tyga's chances in this game are improving with each new release, and 187 is no exception - quite the opposite, in fact. It's a nice addition to the impressive catalogue Tyga has been building over the years. We're definitely anticipating the next move. Make sure to visit our mixtape section to stream and/or download Well Done 4, a tape released by Tyga on Monday, December 9th, 2013. It features such cuts as F %kn Crack, Im Different, Young & Gettin It. If you dig this, visit Tyga's profile for the latest info, news, songs, and mixtapes. Remember to follow Tyga on Facebook and Twitter.